The FDA is making temporary recommendations about Perfusion CT scans. 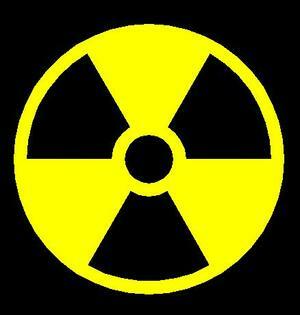 We first wrote about the concern of excessive radiation exposure in our December 16, 2009 post. Additionally, manufacturers of the scanners should reevaluate their training manuals and procedures, and improve surveillance systems to more quickly identify problems with particular machines or in particular hospitals. Of course, it’s very important that patients take their own safety into their own hands, and ask specific questions when receiving any type of scan involving radiation. See the American College of Radiology’s website for more information.